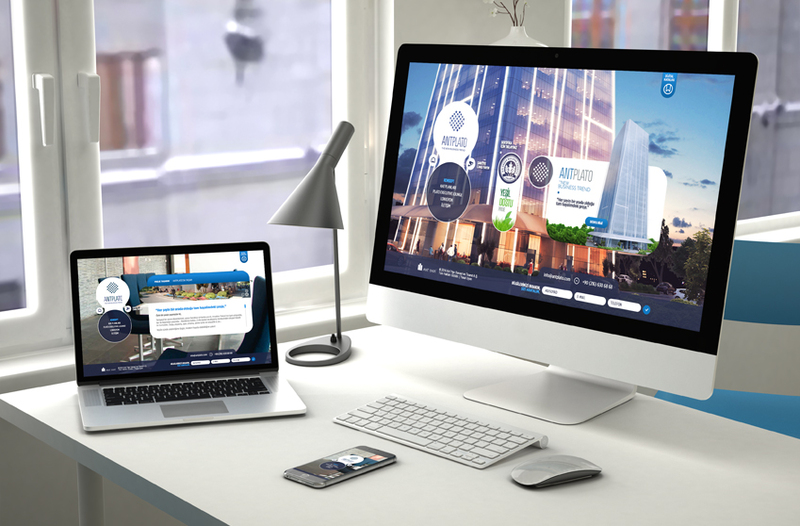 ‘The New Business Trend’ of AntPlato’s web site is as much attractive as the project! 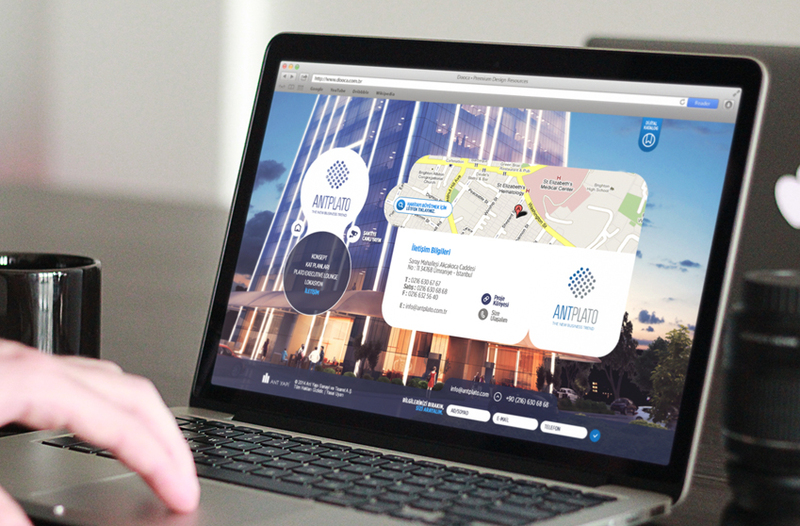 By the special project site that we have created for AntPlato is provided main lines of the project with request collection form during pre-launching. Nowadays project concept provides every kind of detailed information about floor plans and living spaces. By the design of the AntPlato site that Ant Yapı project we have overlapped concept design and general form. We have also added live worksite module and digital catalogue.